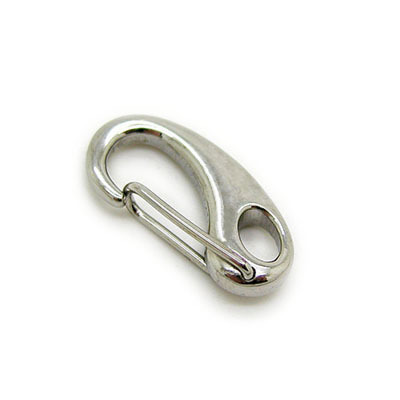 Key Clasps--Key clasps is the necessary findings for keychains. 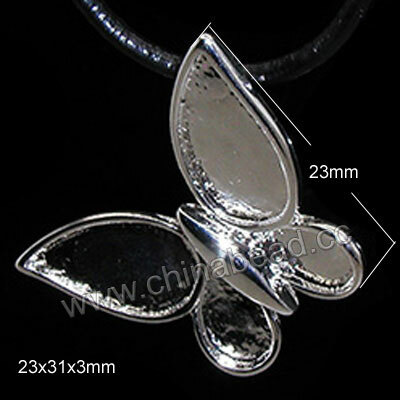 Chinabead.cc can offer many styles of key clasps for your keychains. And more will be displayed soon. Welcome to wholesale high quality and popular key clasps from chinabead.cc. NOTE: Our Min. order is for each color each size. China beads accept OEM/special orders. Contact us now!